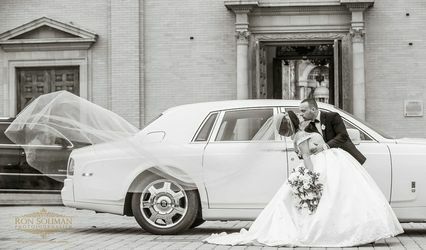 Do you need a limo for an airport transfer in New Jersey, or New York, next NJ Corporate event or just for an evening of Leisure in New Jersey City? 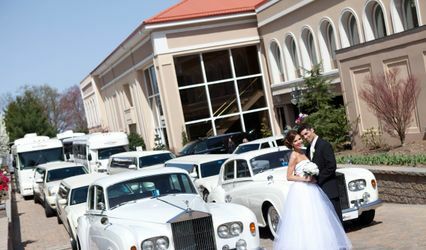 Evergreen corp car & limousine service will provide an excellent limo service in NJ, NY, CT, PA, MD. 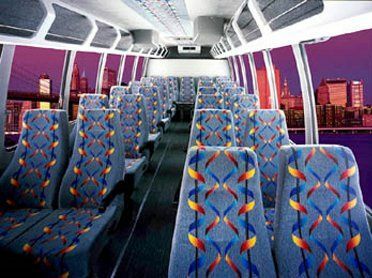 Corporate limo service with style, elegance and fun transportation throughout your day in New Jersey.